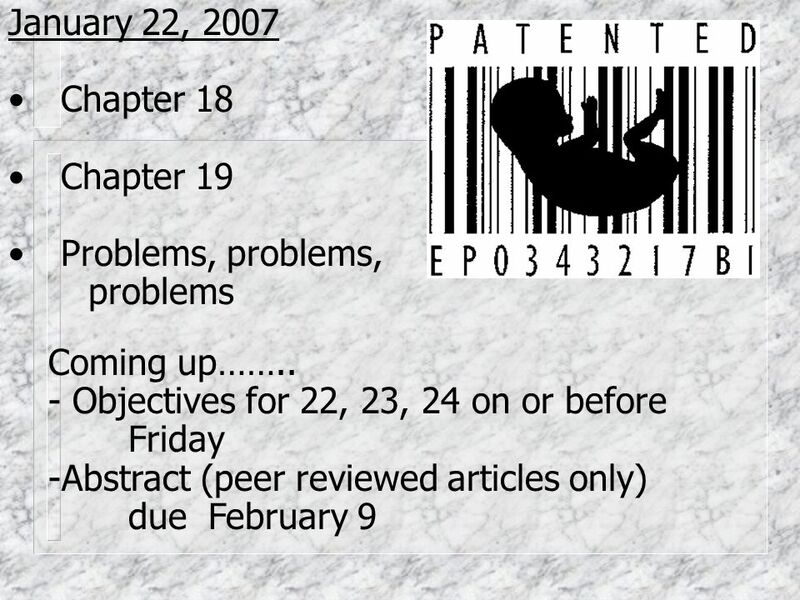 January 22, 2007 Chapter 18 Chapter 19 Problems, problems, problems Coming up…….. - Objectives for 22, 23, 24 on or before Friday -Abstract (peer reviewed. 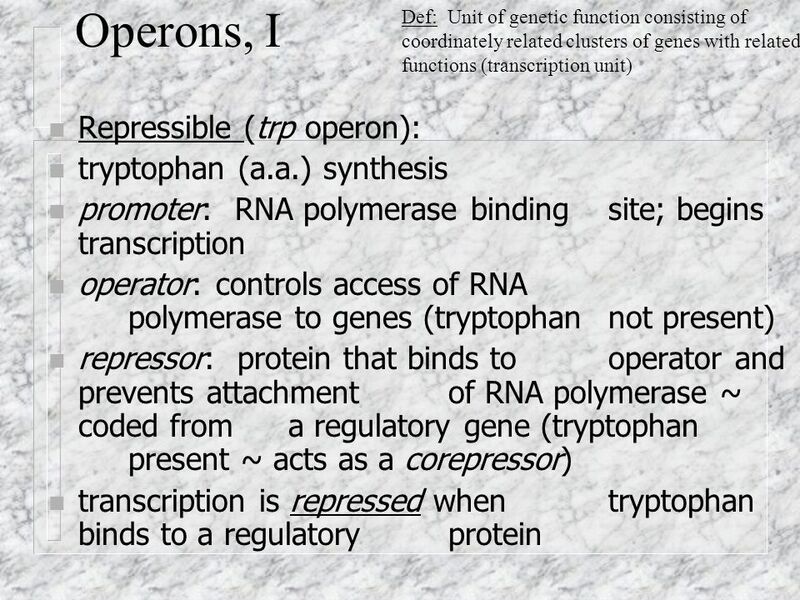 Download ppt "January 22, 2007 Chapter 18 Chapter 19 Problems, problems, problems Coming up…….. - Objectives for 22, 23, 24 on or before Friday -Abstract (peer reviewed." 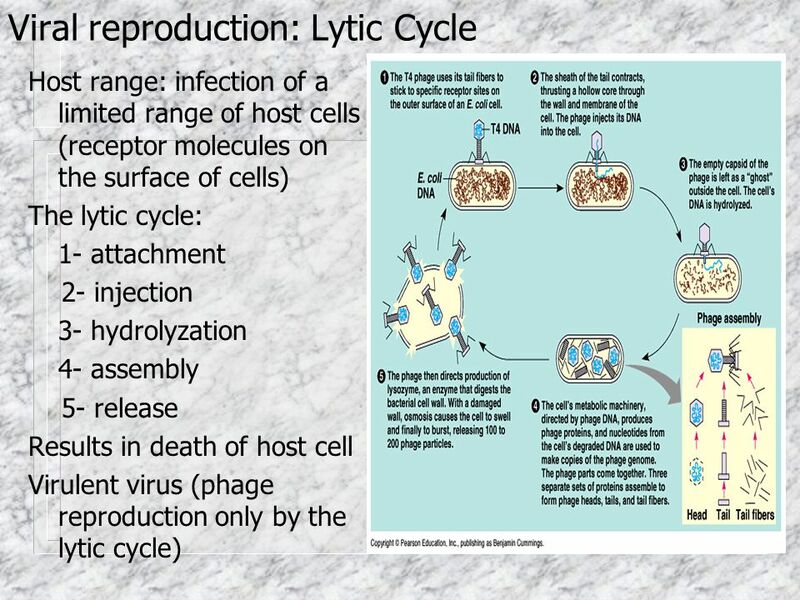 Chapter 18 Reading Quiz Order small to large  eukaryotic cell, bacteria, and virus Which viral reproductive cycle destroys the host cell? What are the. Chapter 17 Microbial Models: The Genetics of Viruses and Bacteria. 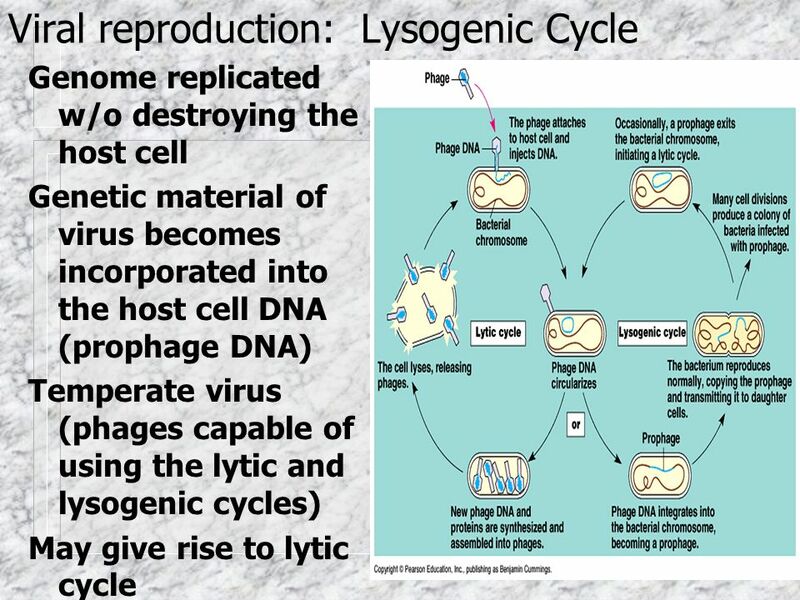 Figure Chapter 18 ~ The Genetics of Viruses and Bacteria. 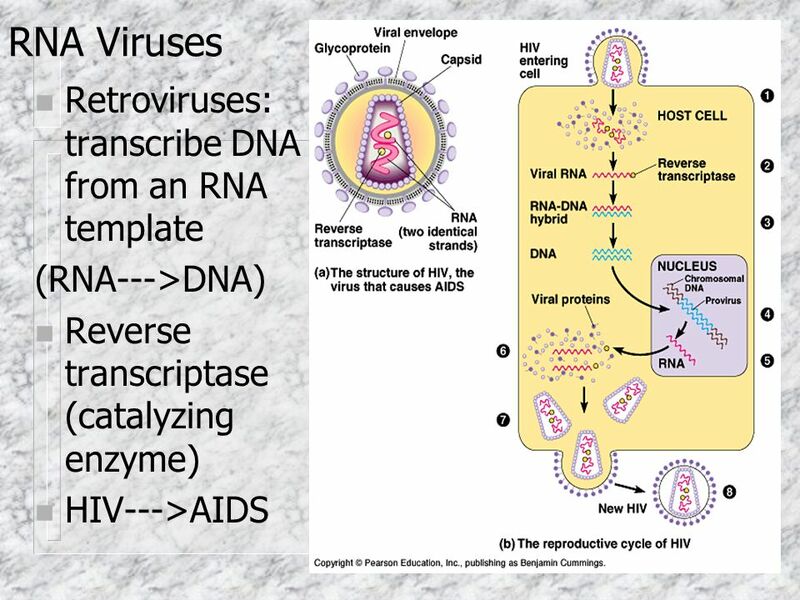 Chapter 18 Genetics of Viruses and Bacteria. 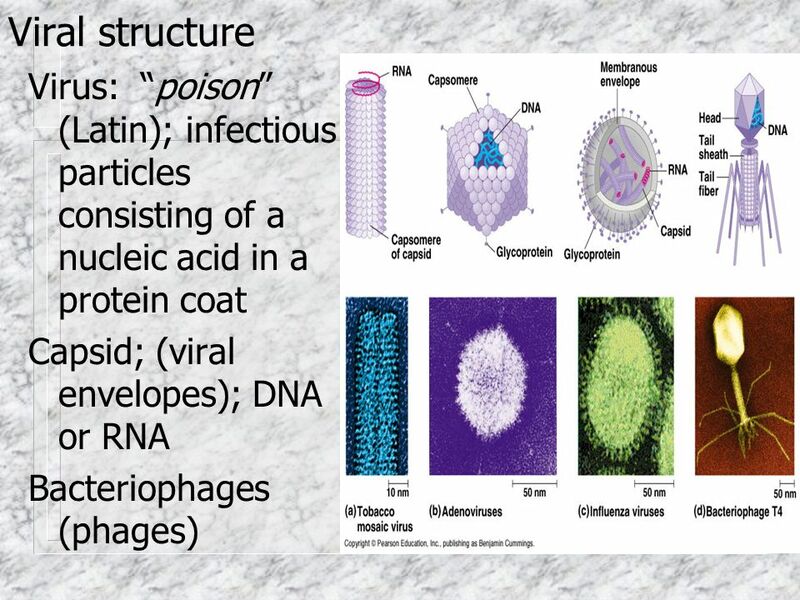 Viruses: are much smaller than bacteria consist of a genome in a protective coat reproduce only within host. 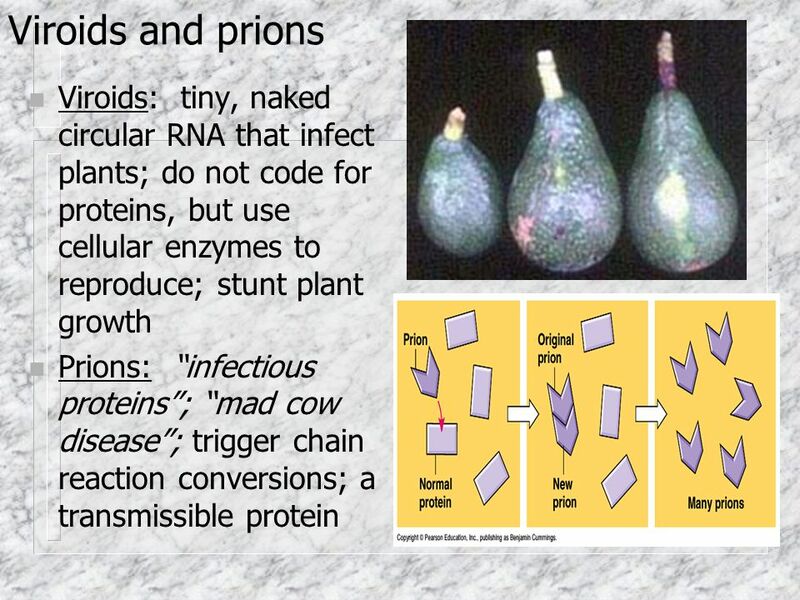 Viral & Prokaryotic Genetics “Simple” Model Systems. 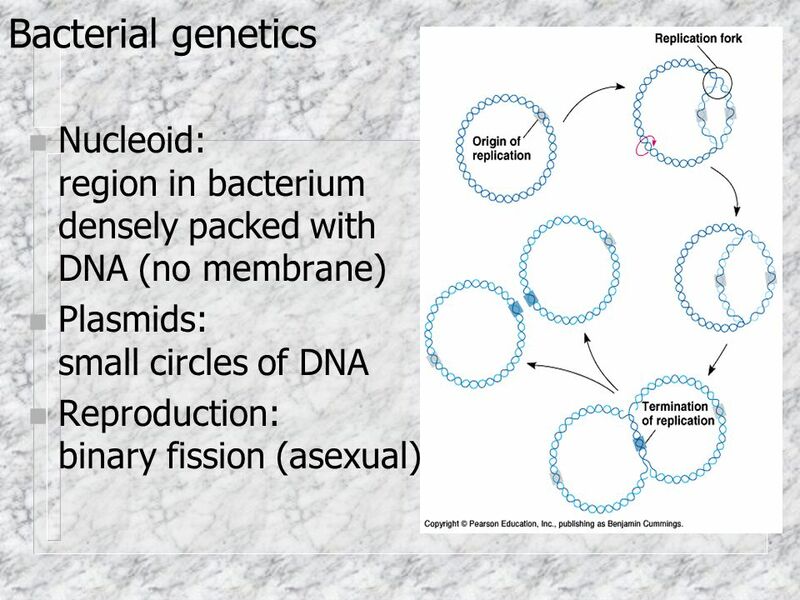 Genetics of Bacteria. Bacterial Chromosomes One double-stranded, circular molecule of DNA. 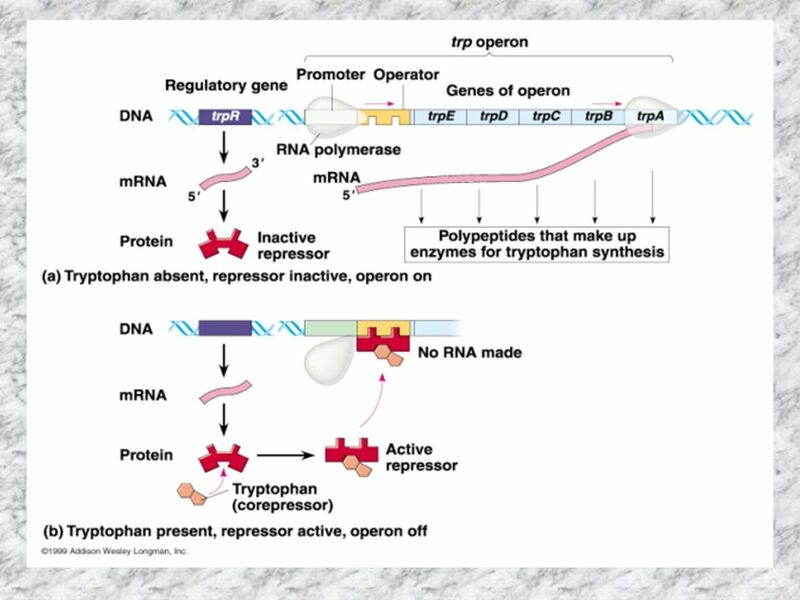 Found in nucleoid region, which is a dense region of DNA. Many. CHAPTER 18 MICROBIAL MODELS: THE GENETICS OF VIRUSES AND BACTERIA. 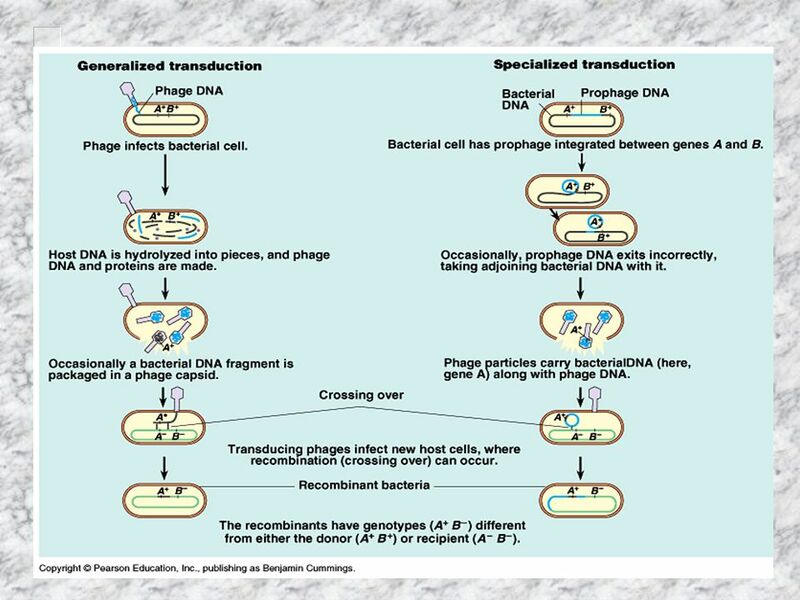 Unit 3 – Genetics Chapter 18~	Microbial Models: The Genetics of Viruses and Bacteria. 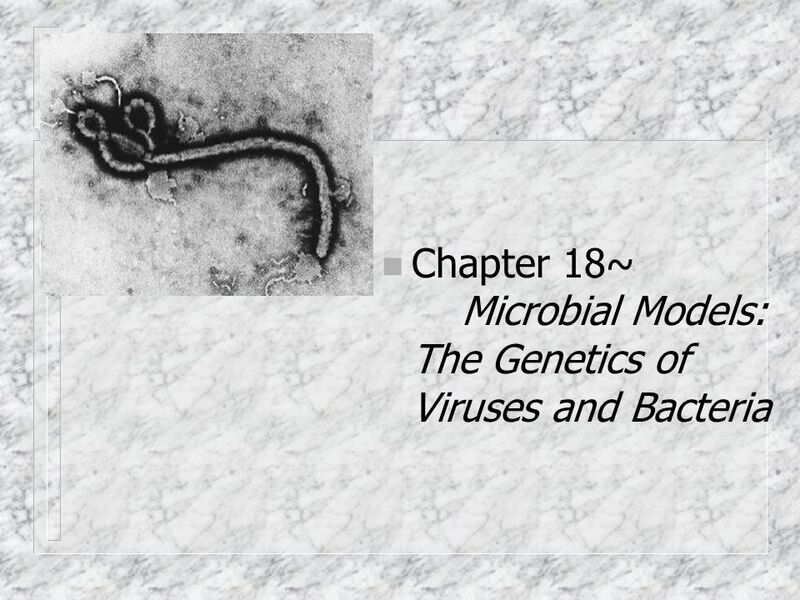 Chapter18 Microbial Models The genetics of Virus and Bacteria. 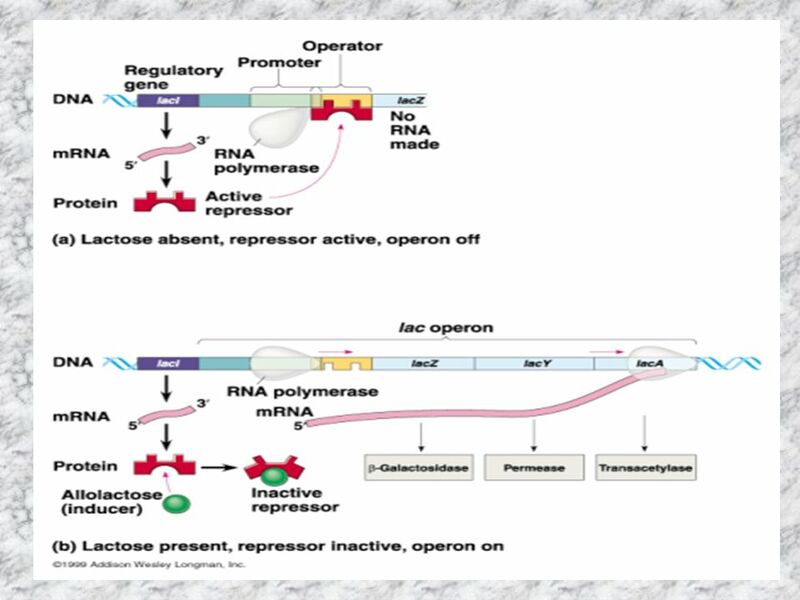 Viral and Bacterial Genomes. 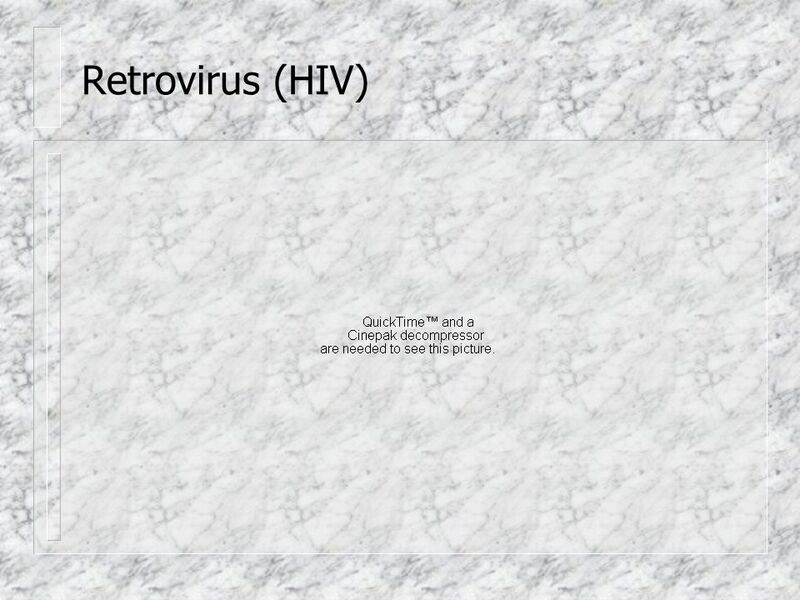 Review of Viruses Are Viruses Alive? 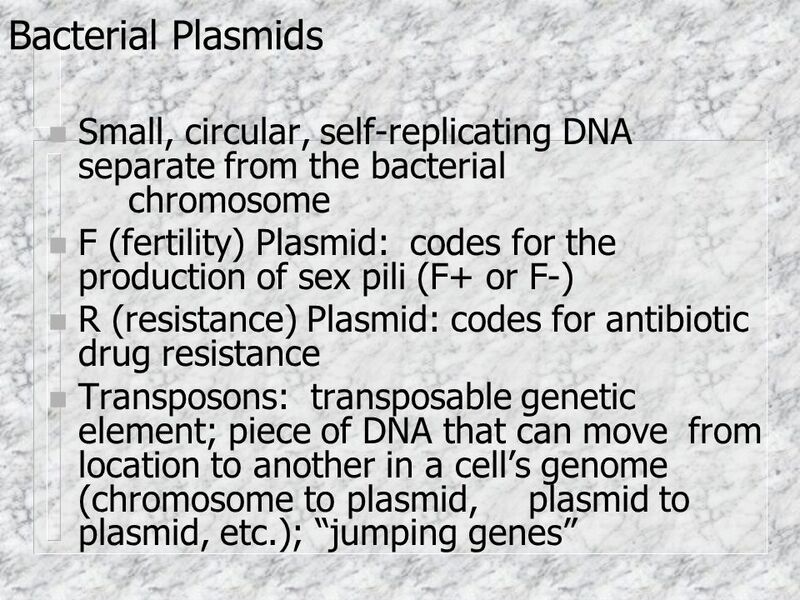 Contain genetic material (DNA or RNA) Cannot live outside of a cellular host Do not. 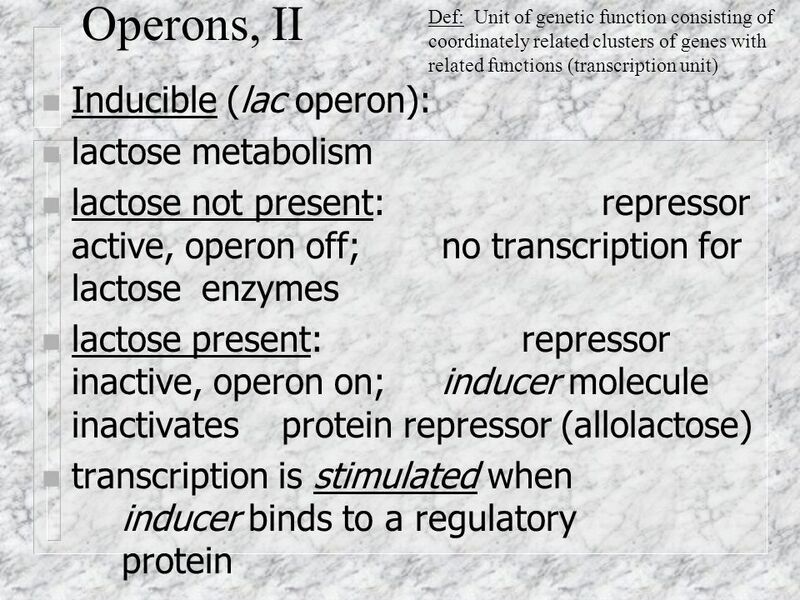 Microbial Models Chapter 18. The Genetics of Viruses Bacteria and viruses often used - reproduce quickly, have unique features. 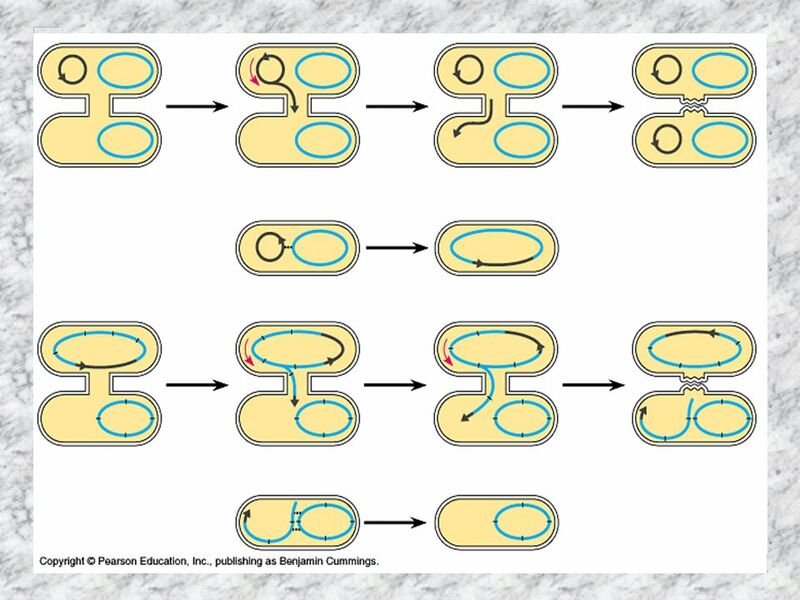 Bacteria - prokaryotic. AP Biology Chapter 18. 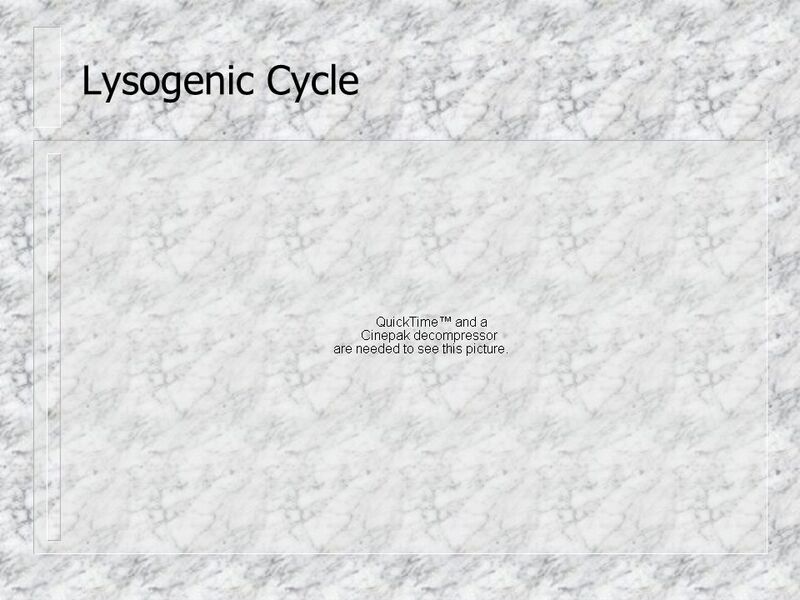 I can describe how genetic variation occurs in bacteria. David Sadava H. Craig Heller Gordon H. Orians William K. Purves David M. Hillis Biologia.blu B – Le basi molecolari della vita e dell’evoluzione The Genetics. Chapter 18.1 Contributors of Genetic Diversity in Bacteria.